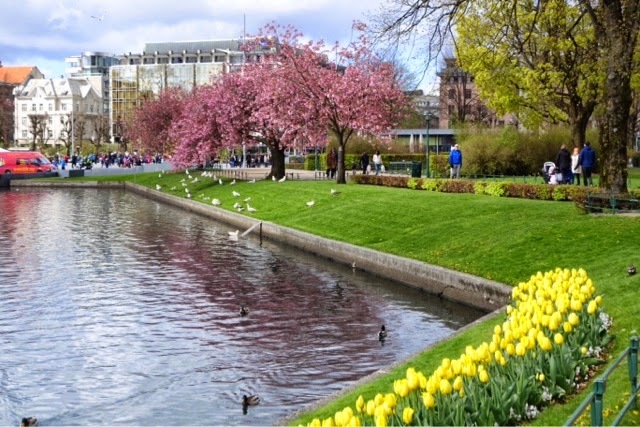 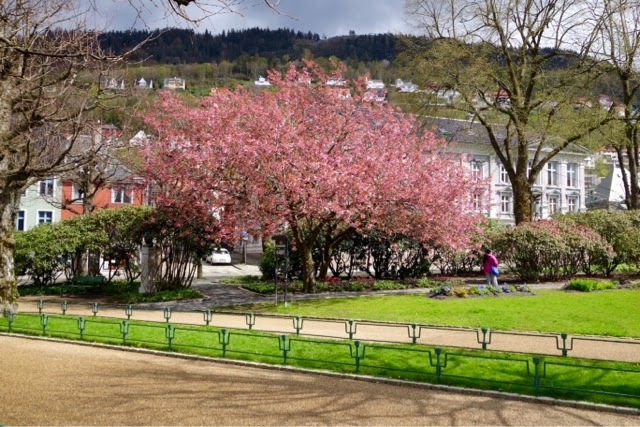 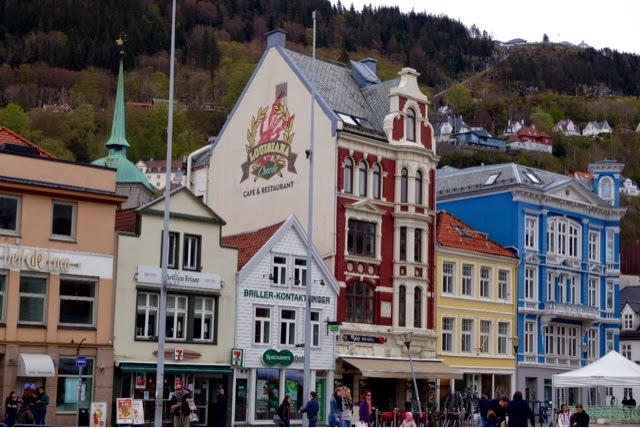 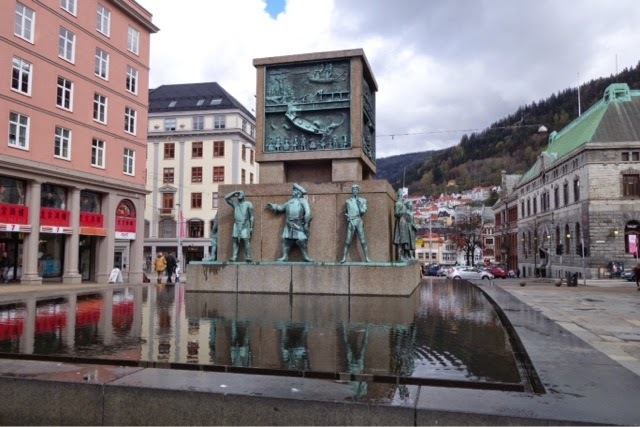 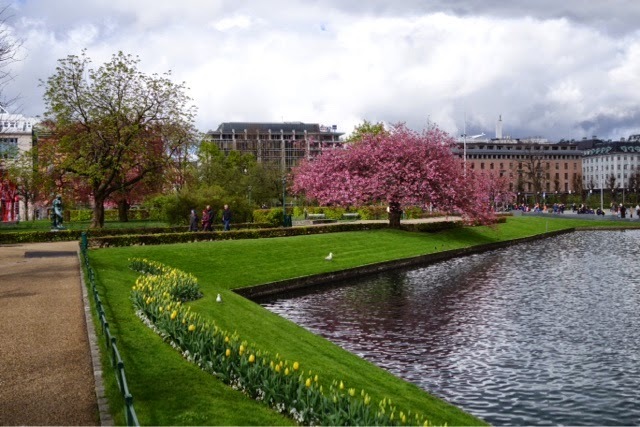 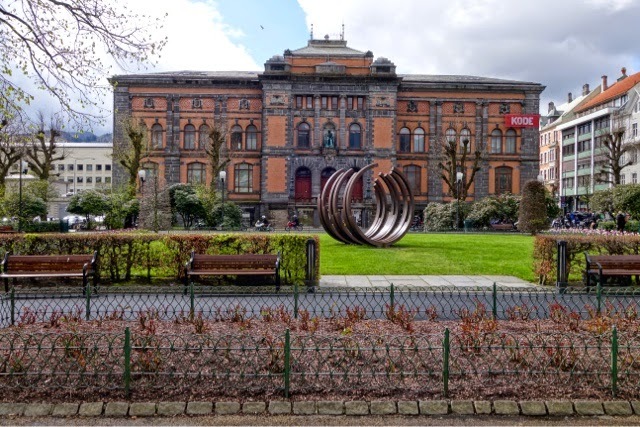 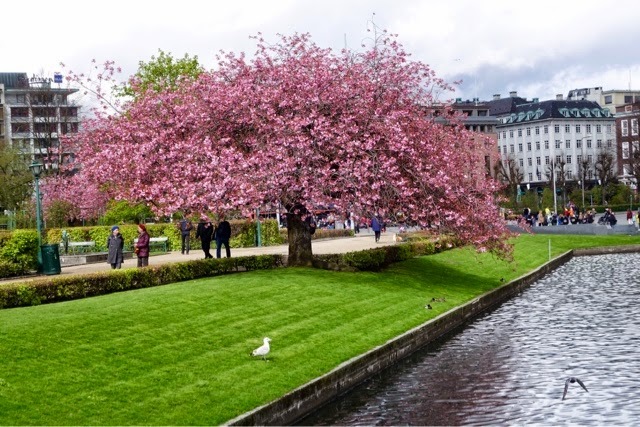 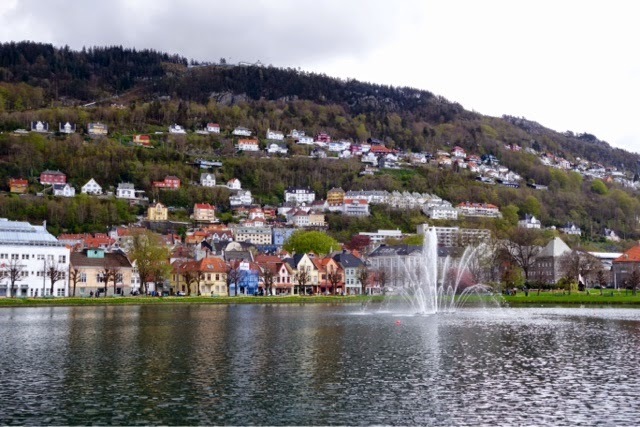 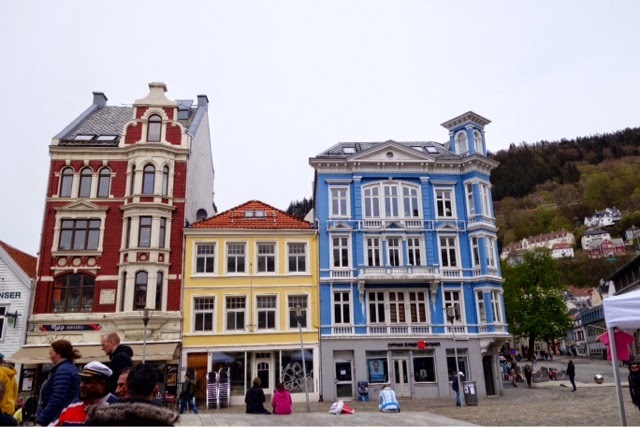 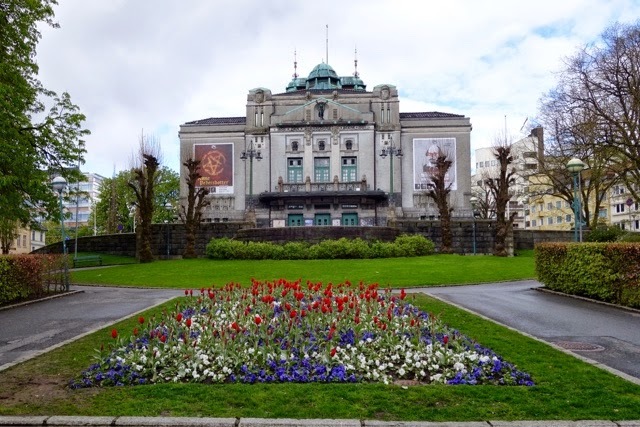 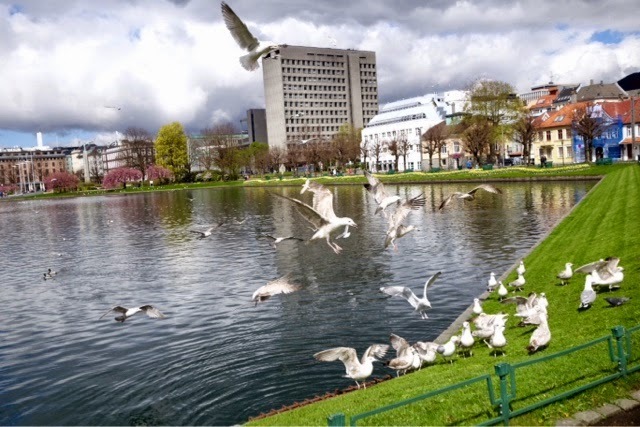 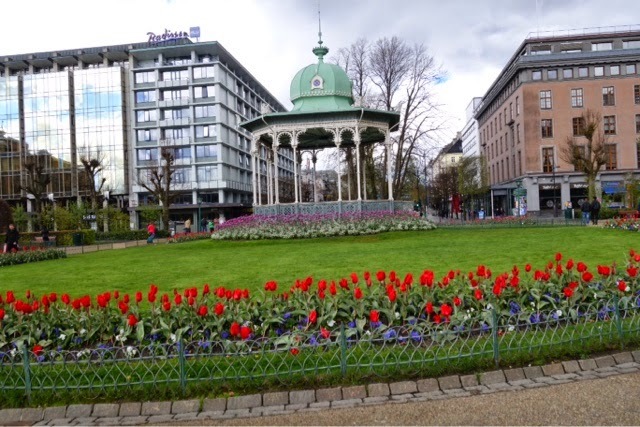 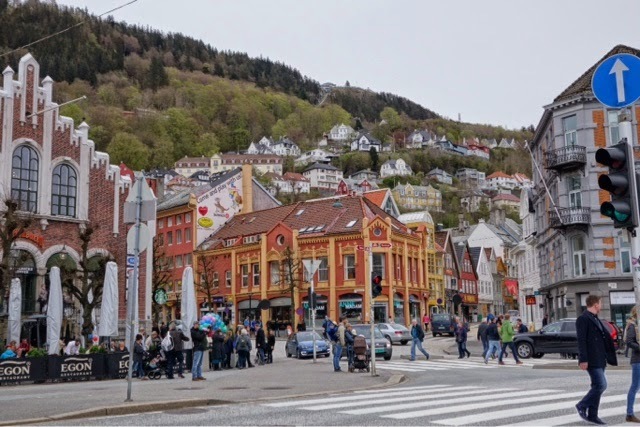 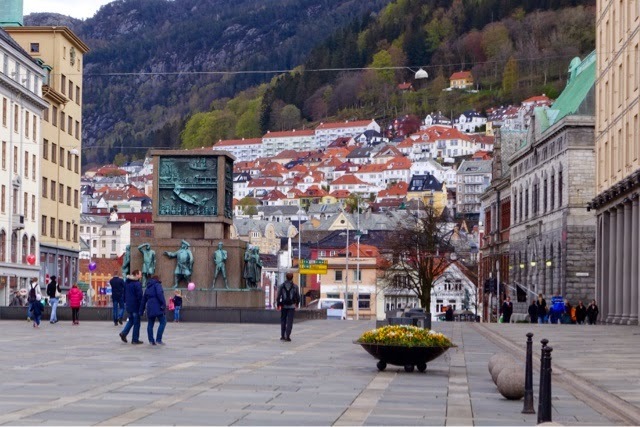 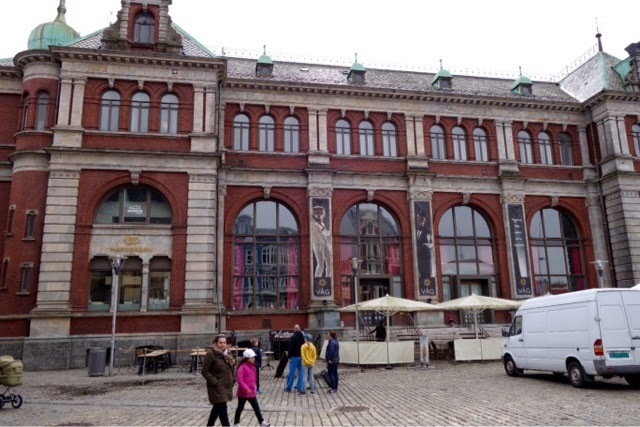 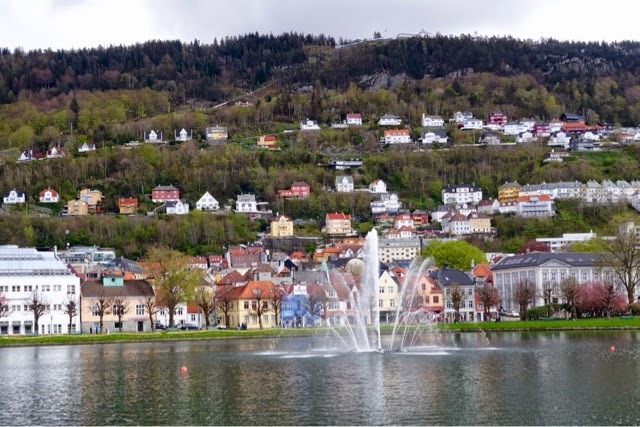 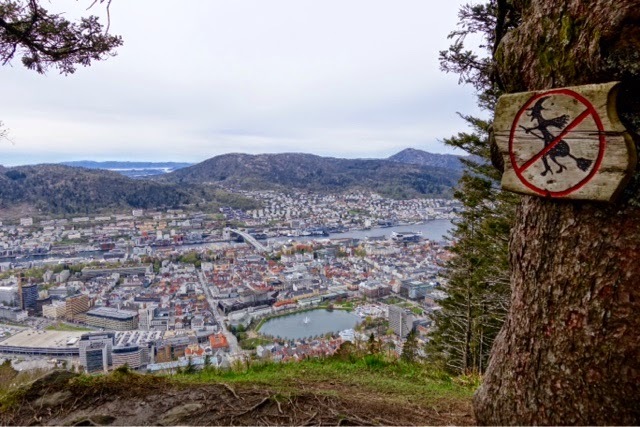 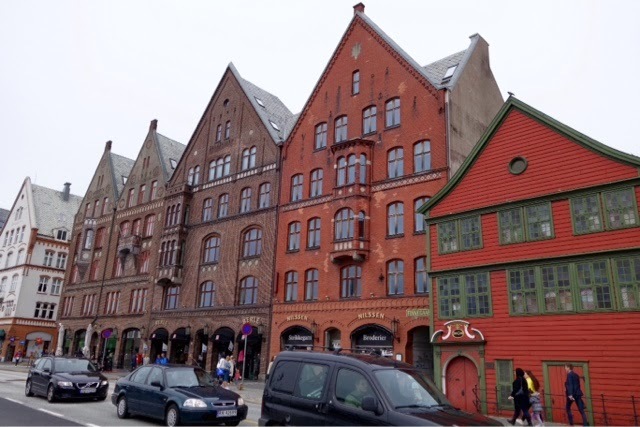 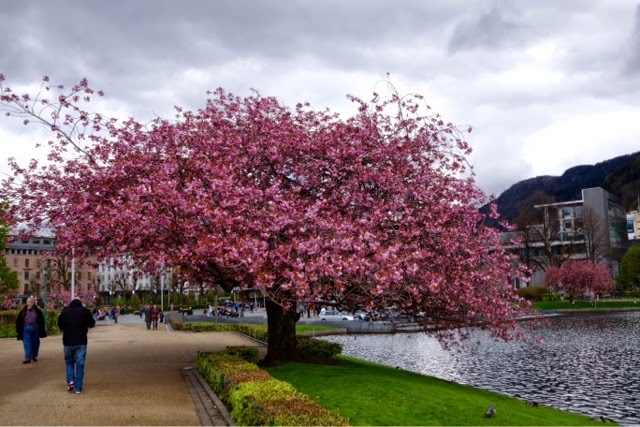 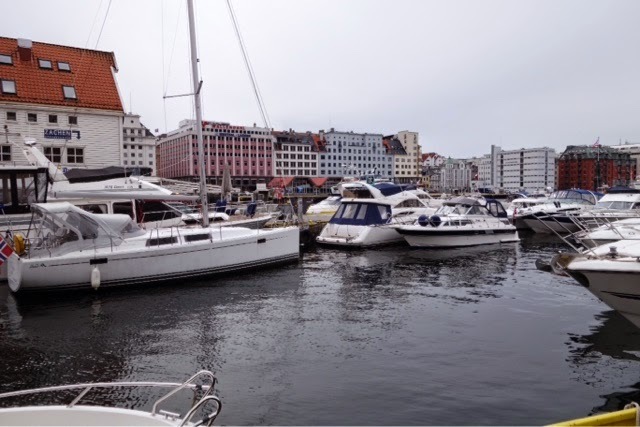 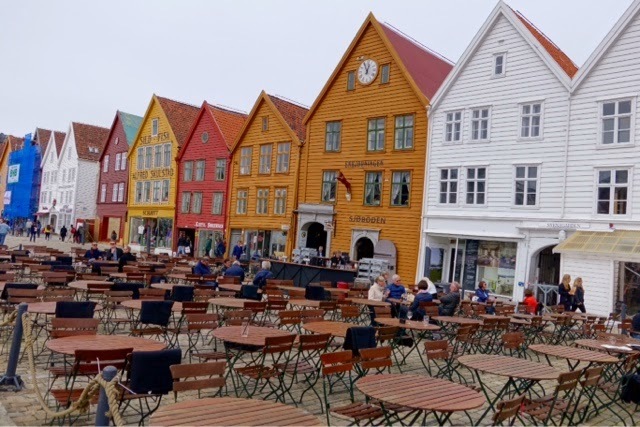 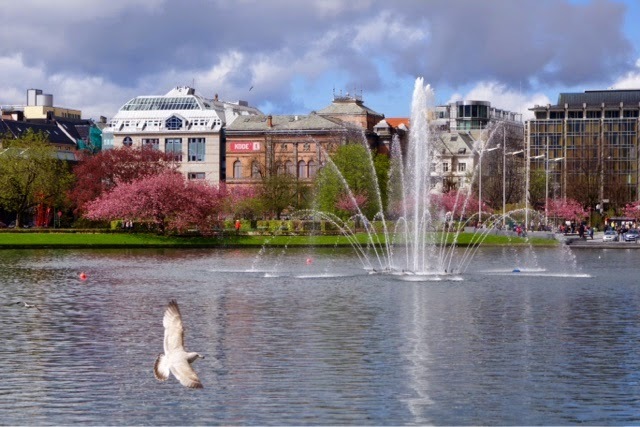 Bergen is Norway's 2nd largest city with a population of about 250,000. 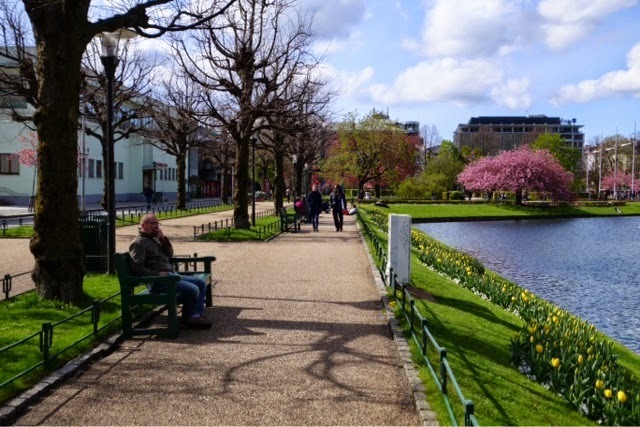 It rains here almost 300 days a year so I felt fortunate to have 2 very sunny days here. 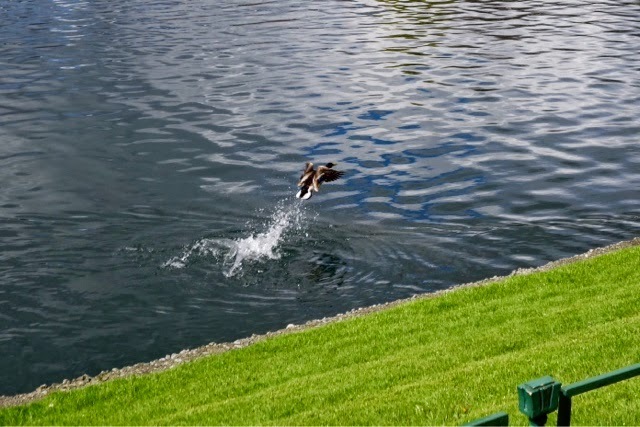 Today is however not one of those days with rain projected all day into the night. 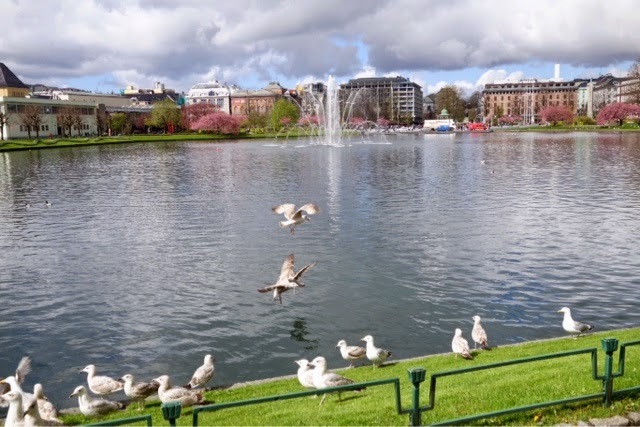 Fly to Dublin tomorrow and wait on the Ireland group to arrive on the 13th.